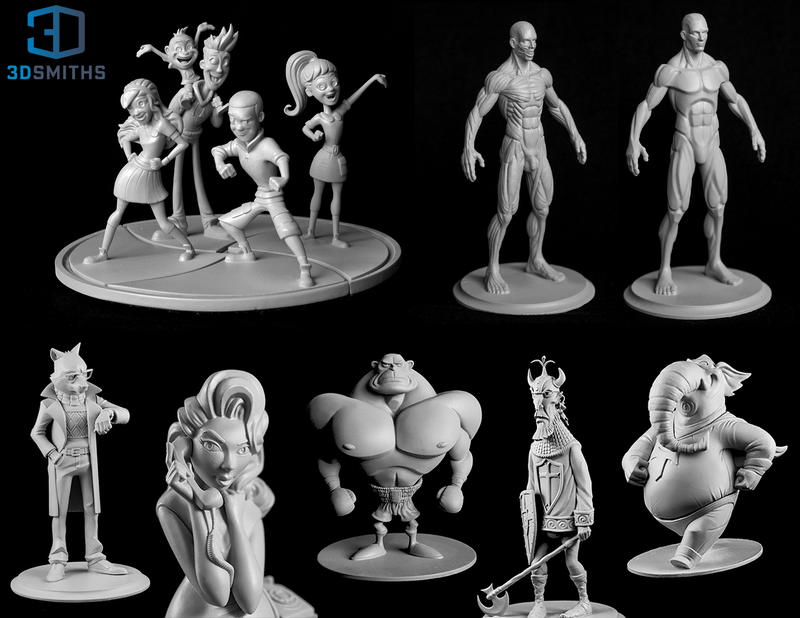 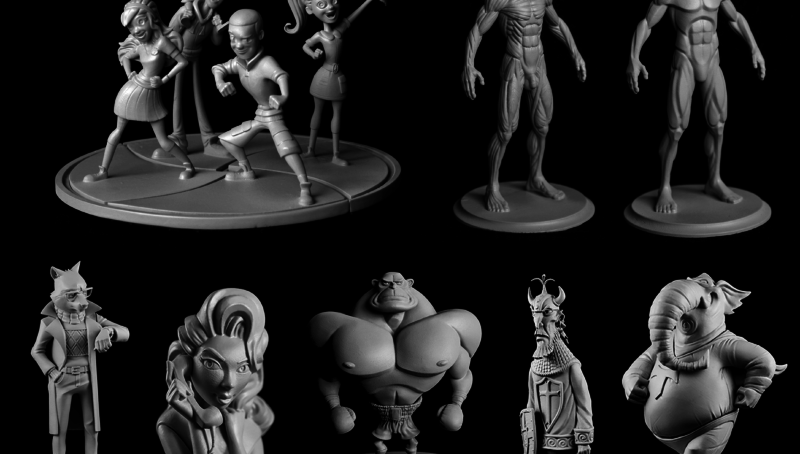 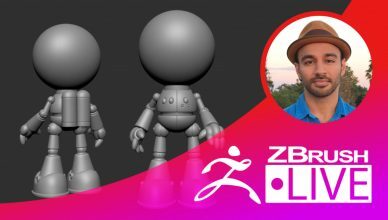 3D Printing in ZBrush: Ideas to Reality April 4 10:00am - 12:00pm PDT April 11 10:00am - 12:00pm PDT April 18 10:00am - 12:00pm PDT April 25 10:00am - 12:00pm PDT Segment Summary: 3D printing isn't just a new technology fad, it's making a big impact in everything from fashion and jewelry, to toys and the entertainment industry, quickly becoming a vital tool for professional digital artists. 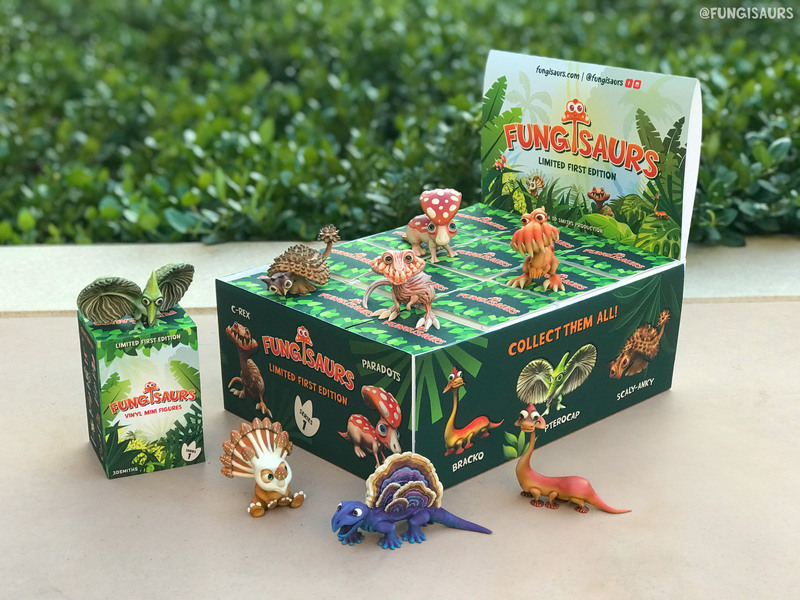 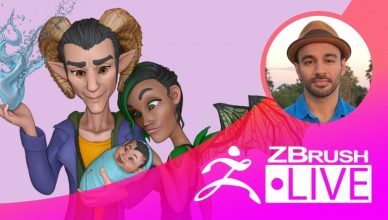 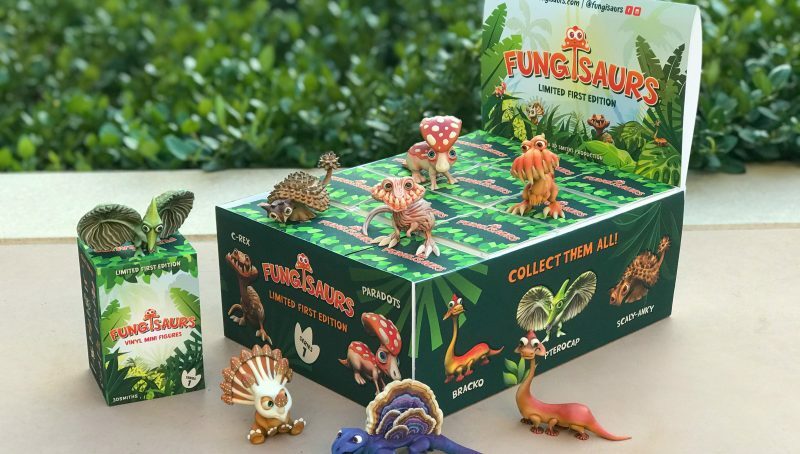 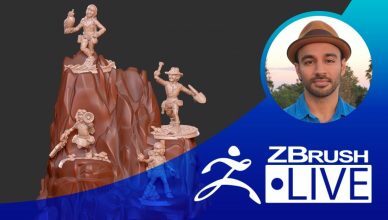 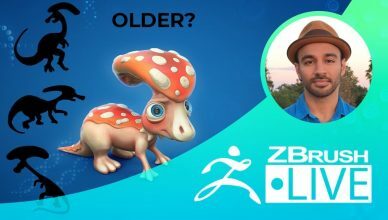 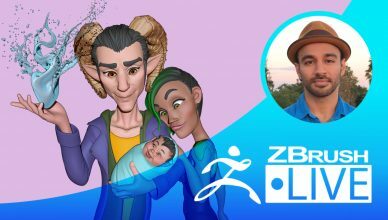 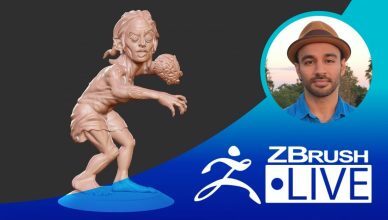 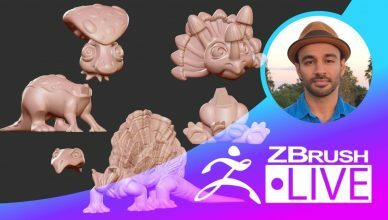 Make the decision to get your 3D printing projects off the ground today, and join Aiman Akhtar to see how he uses ZBrush to make his ideas come to life! 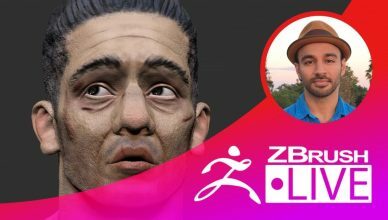 Location: Los Angeles, California Hometown: Karachi, Pakistan > Chicago, IL How Did You Discover ZBrush? 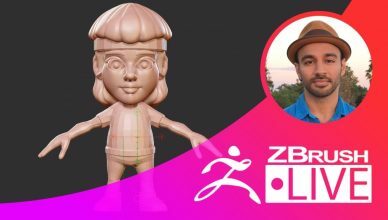 "ZBrush 1.5 back in Art School, I just remember poly modeling and then seeing this amazing tool in which I could sculpt!" 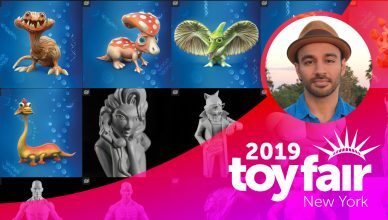 Sculpting Experience: 10 years Most Used/Favorite Feature: Clip Curve Brush Previous Works, Industry Experience & Highlights: "Overwatch Colossal Collectibles with Alliance Studios, Stop Motion puppets for Stoopid Buddy Animation studios, 3D printed concept maquettes for Aaron Sims Creative, Tabletop Miniatures for Hero Forge and launching my own toy line, Fungisaurs, on Kickstarter!" 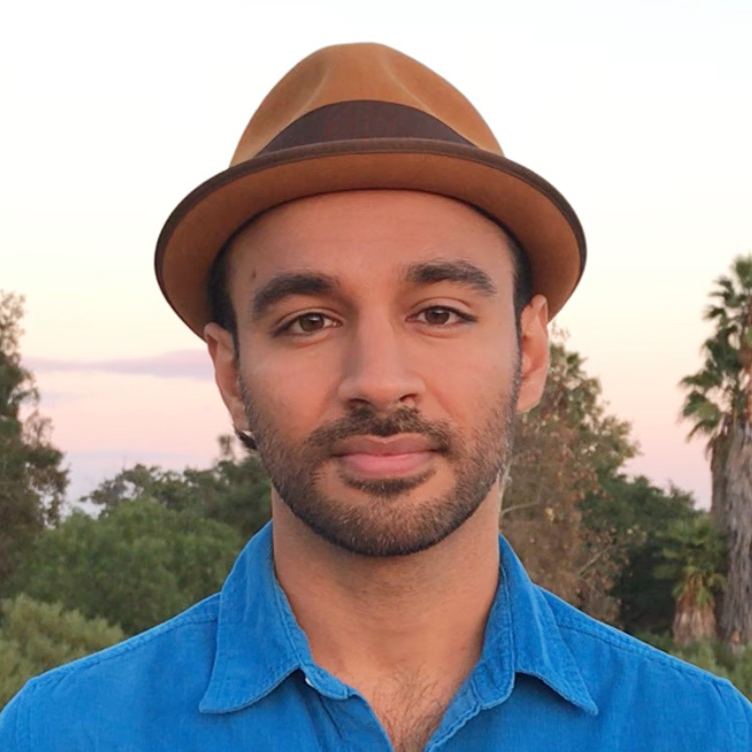 Fun Facts: "I have a Corgi named Kuma who is definitely not fat."